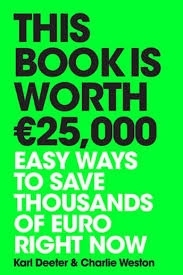 This book is worth €25,000 launches today! We are pleased to see a book by our own Karl Deeter and Charlie Weston of the Independent launch today. They started off with an interview with Sean O’Rourke on RTE Radio 1.